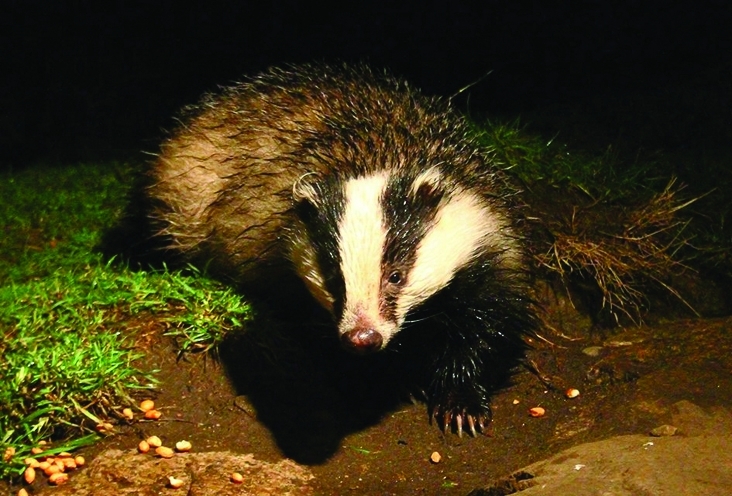 Outdoor activities for all the family - what's your favourite? As a lover of the great outdoors I wanted to start a thread on outdoor activities for all the family, by sharing a recent experience with you. 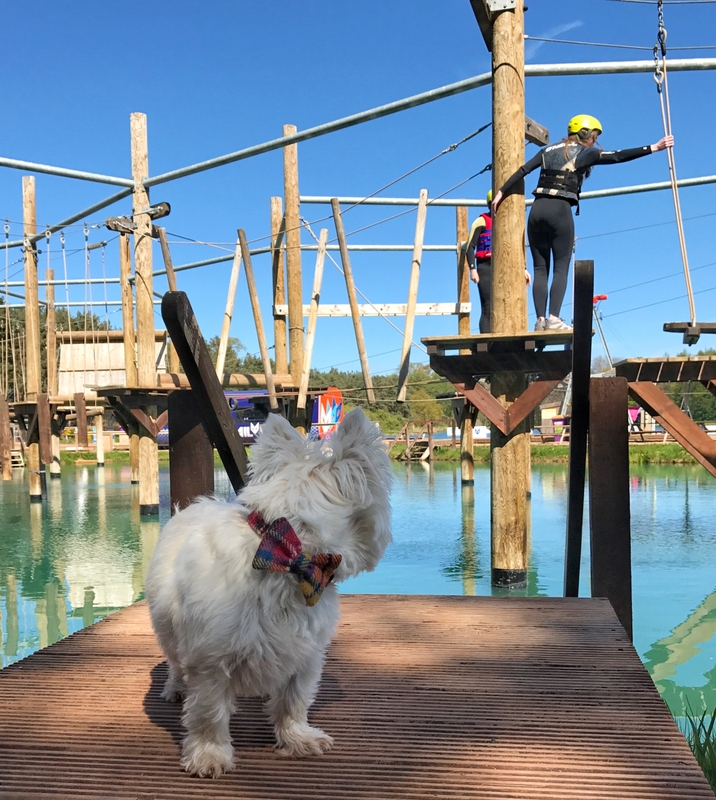 Earlier this week I visited Foxlake Adventures near Dunbar with my hubby and teenage daughter to try wakeboarding and their rope based assault course over water. 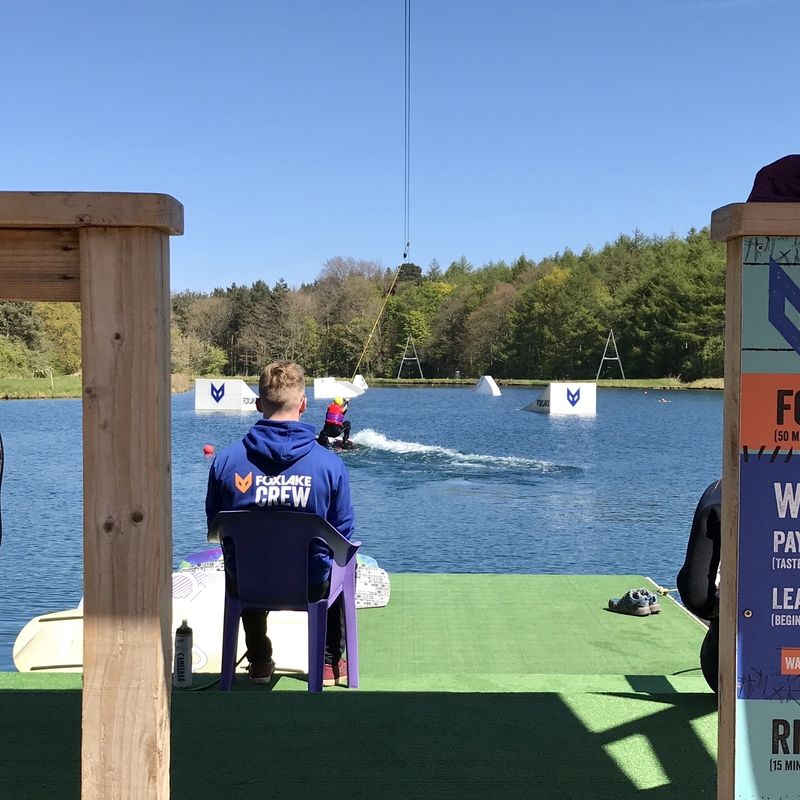 Foxlake is Scotland's first cable wakeboard park and the UK's only rope course over water. 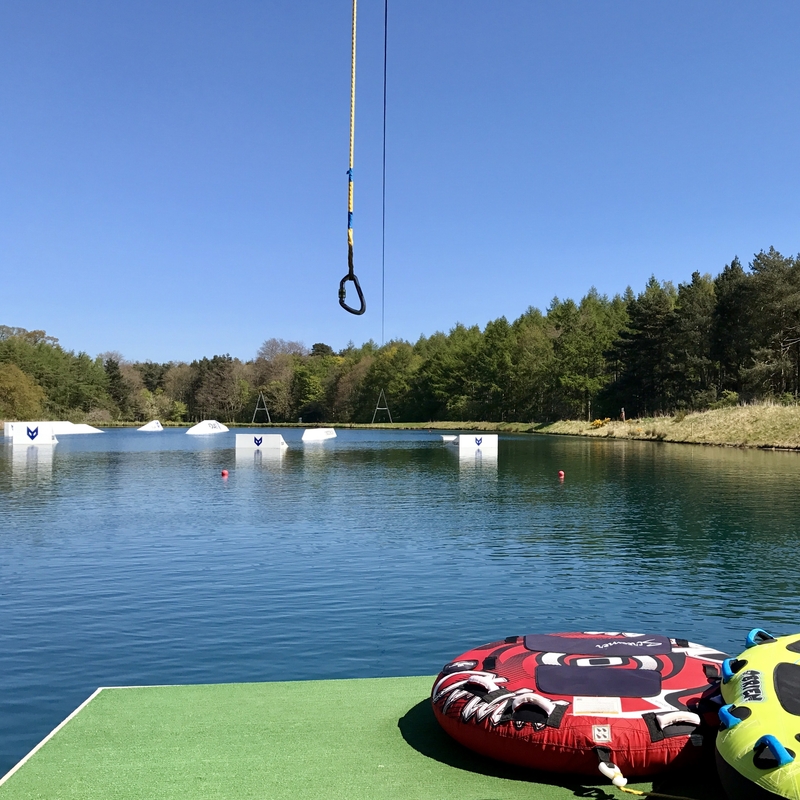 We donned wetsuits, buoyancy aids and safety helmets, then had a short land based introduction to wakeboarding (which I'll admit I'd never even heard of before Foxlake opened). Then it was time to hit the water, and give it a go. I went first and to say I loved it would be an understatement. It was amazing, and I was chuffed to bits when I managed to stand up on my first attempt. It surprised me how much I enjoyed it. My hubby is super competitive so I struggled to hide my delight when he wasn't quite so adept at finding an upright position. It was nice to finally beat him at something! Despite his more mixed success and a mild phobia of water he loved the experience too. FoxFall the rope based course over water was next up. My daughter loved it and whizzed round confidently. Hubby took the most difficult route round in order to restore some of his macho pride. 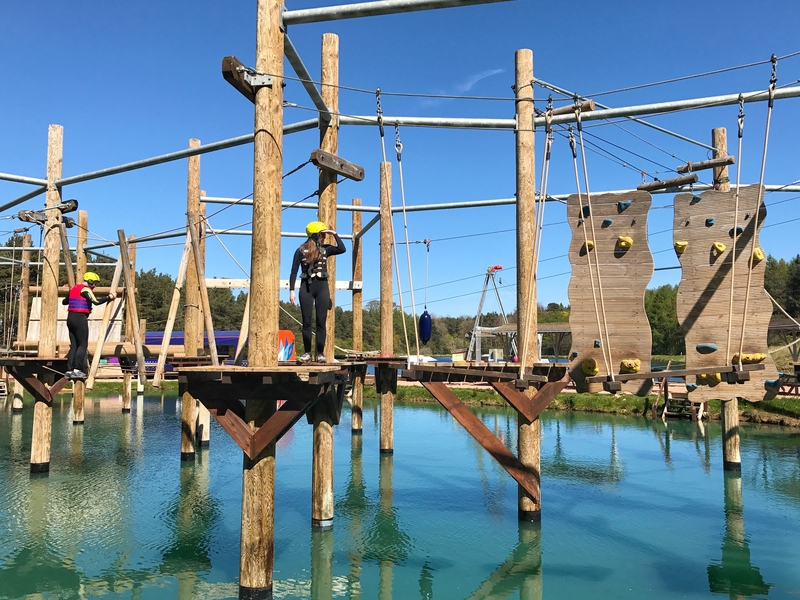 The course ended with a zip-line into water which was such good fun we went back for another go. All in all it was a brilliant family afternoon out. Three wakeboarding beginners of mixed age and ability, coming together as a family to enjoy an outdoor activity together. 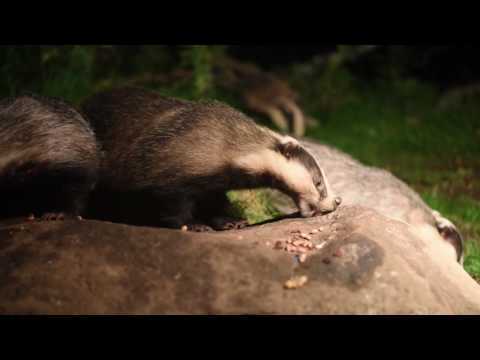 Have you taken part in any fun outdoor activities with you family in Scotland? It'd be great to hear your experiences and recommendations too. You've given me a great idea for something to do as a family - my sons would love it!! (and I would probably love it too...) Thanks for sharing! @VisitScotlandMuriel You'll all love it. We're still raving about our visit 3 days later! It's brilliant when you find somewhere the whole family can enjoy together. Let me know how you get on if you go. 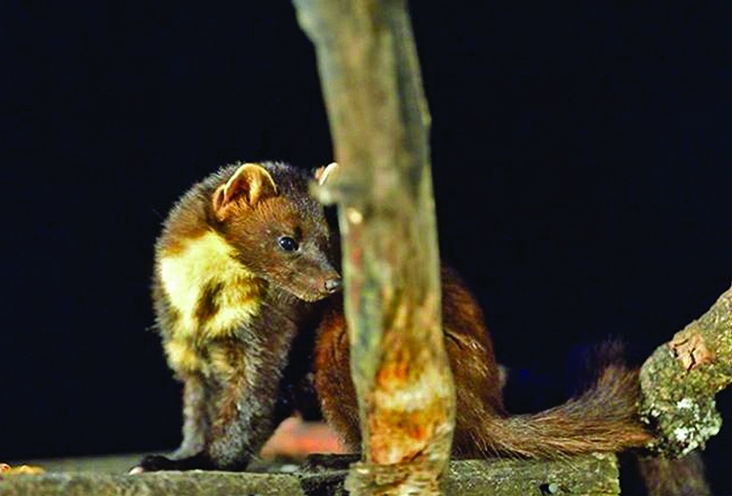 @Speyside_Wildlife what beautiful photos and a wonderful idea. Thanks for sharing.